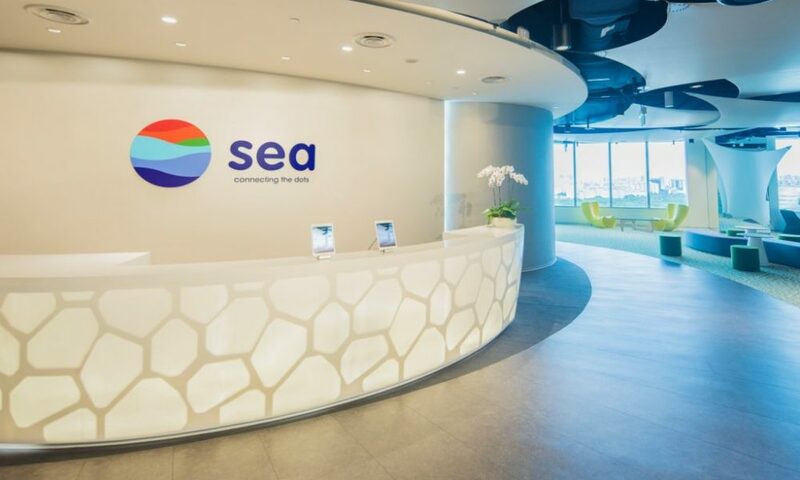 Singapore’s SEA Group, formerly known as Garena, which is slated to make its debut on the New York Stock Exchange (NYSE) in early 2018 has scaled down its public offering size from the much reported figure of US$1 billion to US$800 million. 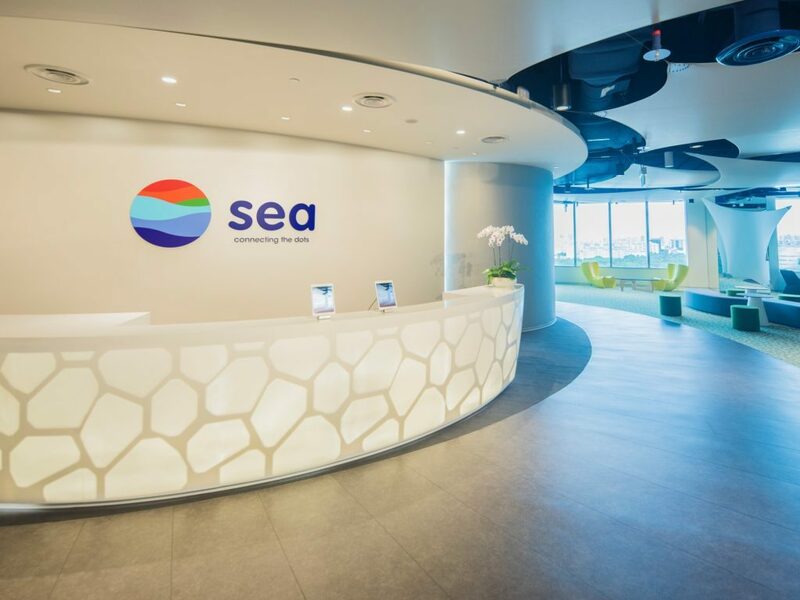 In an updated SEC filing, SEA Limited will be offering 49,690,000 American Depositary Shares to be sold in the offering, at the indicated range of between US$12.00 and US$14.00. With these terms, a share sale at the upper limit price band of US$14 will manage to raise close to US$700 million of capital while at US$12, it could be around US$600 million. The proposed maximum aggregate offer price, based on the filing is US$800 million. The amount to be raised via IPO will be cut by almost US$200 million, as compared to the previous reported figure of US$1 billion that SEA Group has been looking to raise. Under the United States Securities Law, SEA is labelled as an emerging growth company and is eligible for reduced public company reporting requirements. Since its inception in 2009, SEA is best recognized for its Garena gaming business, which predominantly focuses on PC games. In recent years, the startup has branched out into ecommerce with its Shopee service and digital payments service AirPay. Revenue-wise, the startup said that a significant portion of its revenue is generated from online games while its ecommerce and online financial service businesses are still in their early stages of monetization and do not generate any significant revenue at the moment. Then again, the startup hope that its revenue sources would diversify as each of its three businesses continue to grow. In its earlier SEC filing, the startup has noted its challenges with a history of losses. However, SEA believes that it maintains a strong market position, with the regions underlying fundamentals being drivers for future growth. The proceeds from the listing will be used by the company to grow its business, including research and development, user acquisition, and content procurement. While the remainder will be deployed for working capital and other general corporate purposes. If successful, the main beneficiary of the SEA listing will be Tencent with 39.7 percent share, followed by Blue Dolphins Venture which holds 15 percent. Meanwhile SEA Founder Forrest Li himself has 20 percent and CTO Gang Ye has 10 percent. This IPO is an important event for Southeast Asia as SEA is the much anticipated listing that investors and founders look forward to head the pathway for other IPOs from the region.